The number of women in the electrical industry has risen in the last decade as we aim to encourage, inspire and develop this in coming years. 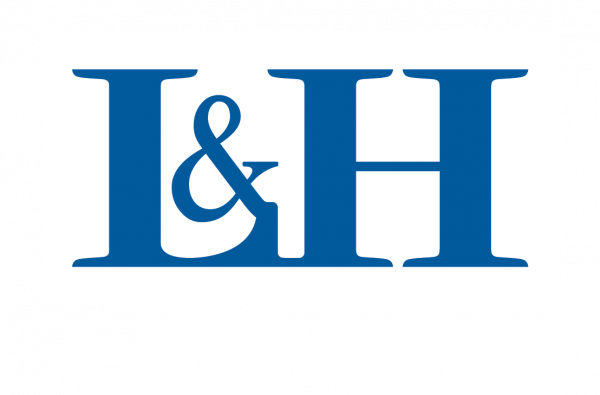 Master Electricians and L&H have teamed up for their annual luncheon to support and promote the pivotal role women play within the electrical industry. Supported by Lawrence and Hanson the event was a fantastic opportunity to expand their personal and business networks, maintain awareness of industry developments, improve skills and knowledge, and make a contribution to other women in the electrical industry. 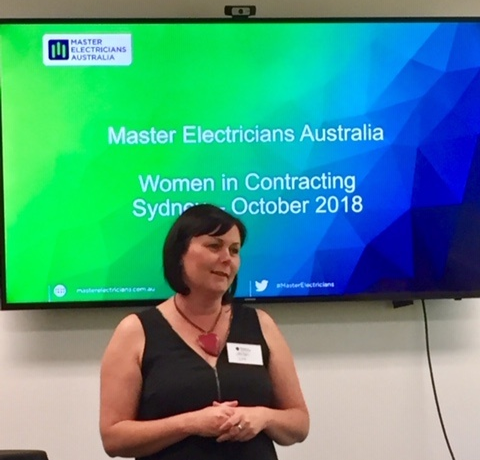 Jacqui Johnstone (Penrith Branch Manager) and Alayne Minns (Business Development Manager, Castle Hill) were the representatives that hosted the event in conjunction with Master Electricians. Jacqui was honoured to present during the event which was a thought-provoking address about the Lawrence & Hanson story and her role and challenges within the business and the greater industry. 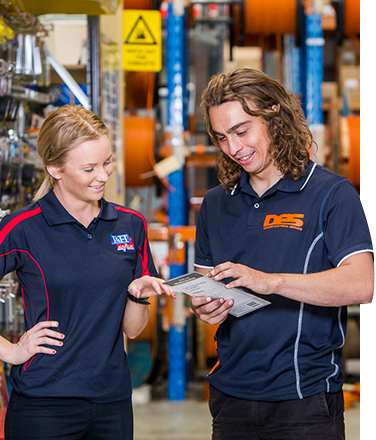 This event continues to gain momentum as more women are presented within the electrical industry and so is the number of esteemed leaders within their respected roles. 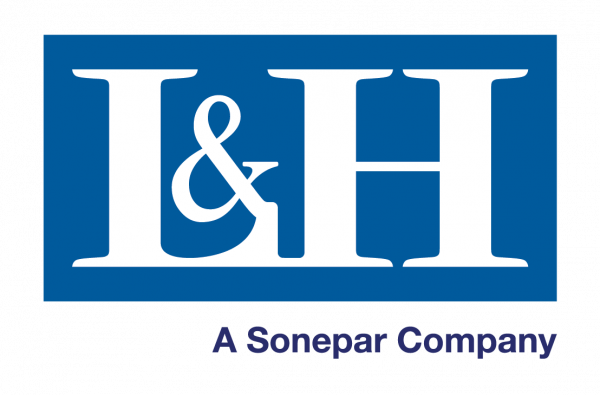 Lawrence and Hanson will continue to support industry events that promote equity while strategically enhancing the network and support other women.